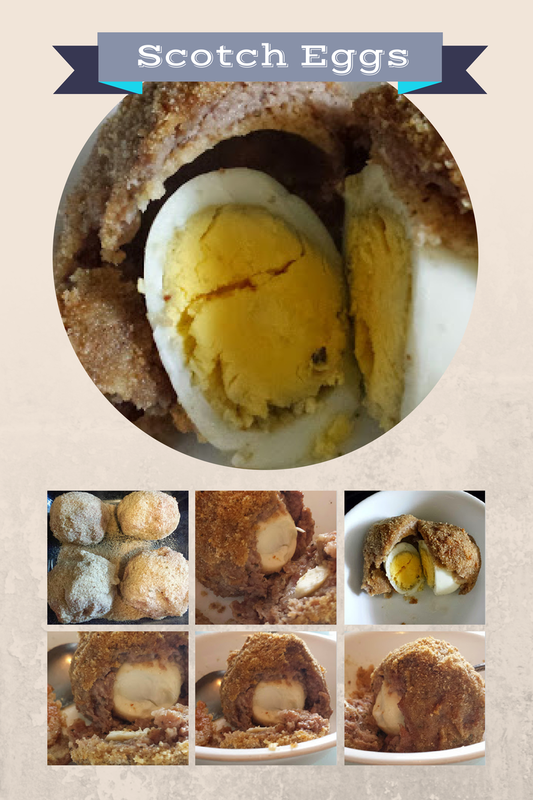 +Maggie Unzueta posted a recipe for some eggs last week. They were Scotch Eggs. I had never heard of them. But one look at the picture and I knew I'd have to try them. I'm going to embed her post at the bottom of this blog. That way I can do the lazy man thing and not have to retype it. The only changes that I made were the bread crumbs. The recipe she posted called for Panko crumbs. I had italian, so I used those. I would use them again too, although I've added Panko crumbs to my shopping list now. It's funny. 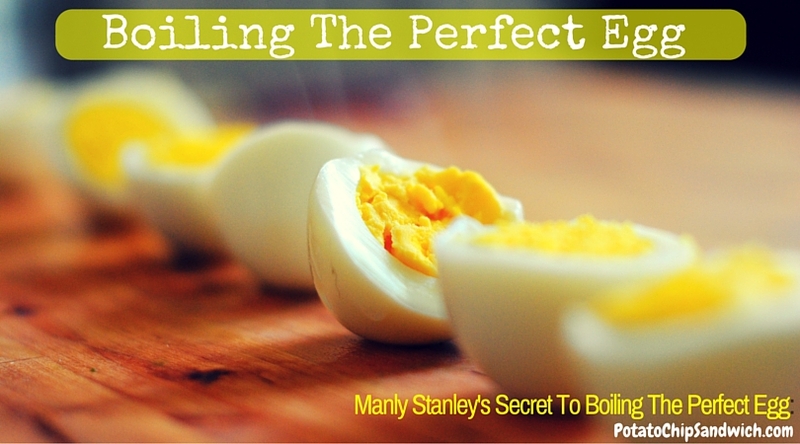 Everybody thinks "How smart do you have to be to boil eggs?" Duh Huh.. If you're a person like me that likes to boil the eggs, then it's just not that easy. Why? Because I like to boil about 12 to 18 eggs and store them in the refridgerator. My youngest son loves them, and it makes it more convenient when you want to add them to things like wraps, salads and some of my other favorite dishes. So, I hate it when the shells stick to the eggs, or the shells crack during the cooking and in general make a mess. So I wanted to find out how to make them perfectly.. Here's the technique I settled on. Try it..You'll be glad you do. 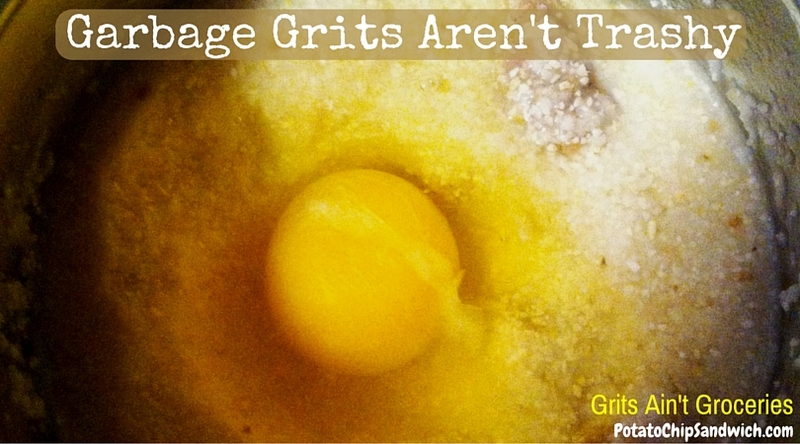 Not long ago there was some talk betwixt some friends of mine about grits. Seems like this guy in Ireland ( +Paul Bond ) didn't know what they were. I decided that it wasn't fair for someone to go through life having never had the pleasure of sitting down to a bowl of them, so I sent him some. 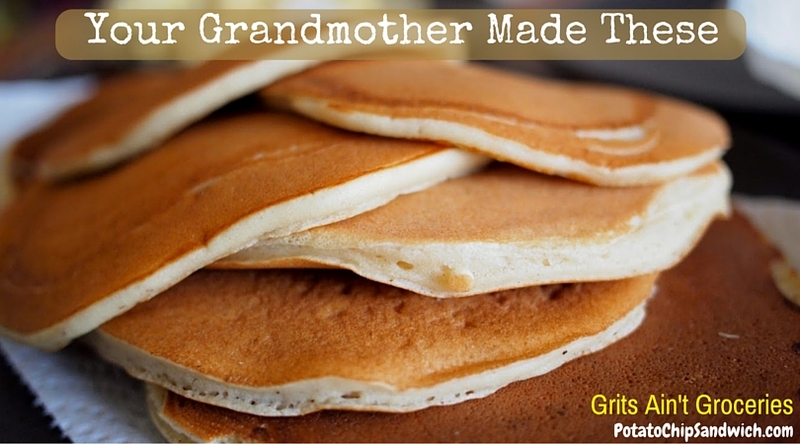 Eating at Grandma Bush's was a challenge. Especially during family events. There were a lot of us to feed. She was a great cook. And yes, there was plenty of it. But if you wanted something, you better get it quick. And don't reach for it with your hands. Unless you don't mind getting stuck with a fork.